Looking for an accountant? - Contact Haines Watts today! Home > Business Challenges > Looking for an accountant? yourself this; what kind of service are you getting? It’s important to think about what your business will need tomorrow, as well as today. Make sure your accountant has the resources to cope with your growth. Haines Watts has extensive resources both locally and nationally, so if you are looking for an accountant, you can be confident we have capacity and expertise to spare. Haines Watts focus exclusively on owner managed businesses and work with over 30,000 of them around the UK, across many sectors. Why not read some of our case studies to find out the types of companies we work with? All of our partners are owner managers themselves, so they understand not just the numbers but business issues that you face. We have specialists in accounting, audit, personal tax, corporate tax, business improvement and much more. But your relationship partner will be your first point of contact. They have the business knowledge to see beyond just accountancy advice and are available to speak to at any time. It’s tempting to think that a national firm will be expensive, but that’s not the case with Haines Watts. Our practices are independent local businesses with fees that are highly competitive. We’ll show you the value of every pound you spend with us. We know what makes business owners tick. We understand more than just the numbers. We carry out extensive research into business owners, their wealth, health, personal and business relationships, planning challenges and communication struggles. Find out more here. 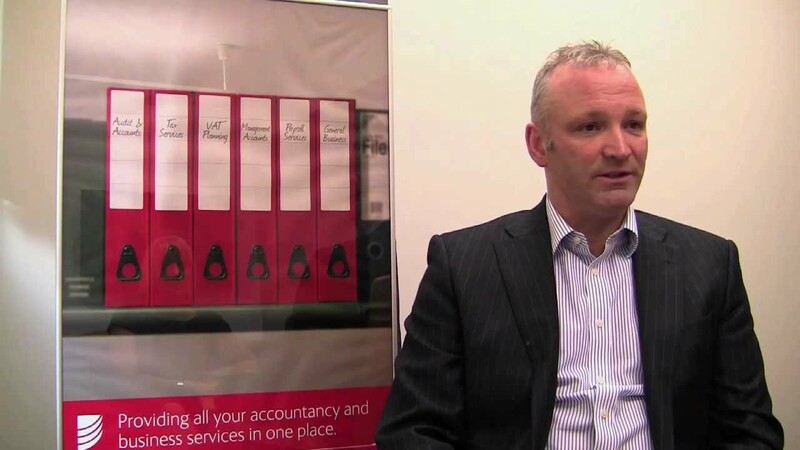 To find out how Haines Watts could help you and your business. Rob Quinn of brand engagement agency, Purity talks about the challenges he has faced and how Haines Watts have helped him grow his business.